Update: The PSP has confirmed the location of event 2. 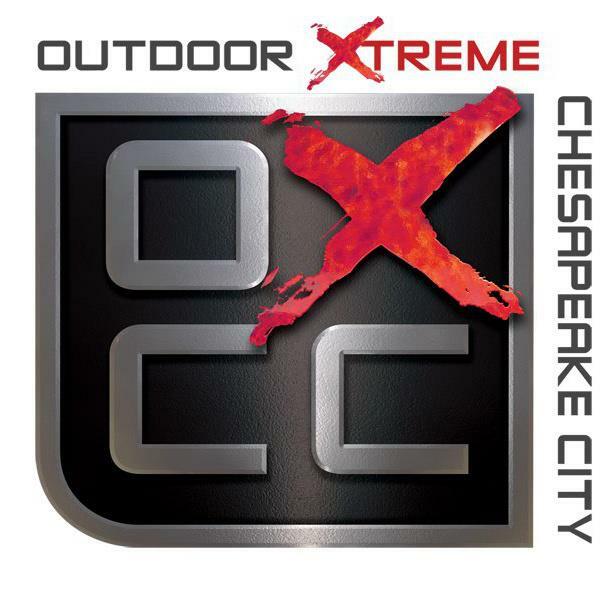 As earlier rumored on ProPaintball, PSP Event 2 will be held at OXCC in Chesapeake City, MD. PSP Event #2 is scheduled for May 3rd-5th, less than two months from today. Is it a surprise the venue hasn’t been officially designated yet? Maybe two or three weeks ago it was surprising, but with all of the league’s time and resources invested into producing a quality first event at Dallas, I wouldn’t expect dropping a locale for #2 has moved UP in their pressing priorities. I think it’s logical to anticipate an announcement either at Dallas or in the immediate days following. For now, let PROpaintball.com appease your venue needs with a solid rumor. All of the speculation lands on one venue: OXCC. The Chesapeake City, MD paintball park played host to Event #4 in 2012 after NJO crumbled in a messy organizational blunder. Thankfully, OXCC proved to be more than sufficient as an alternative to TopGun, providing the playing-grounds for a well produced event. Who wants to see this rumor become reality? Are there any venue alternatives that you were banking on? How did you think OXCC fared as host to last years MAO?